Latest Ghost 2 unit with Stop / Start Software - Featuring 2 x ADR tags. You simply carry a tag around with you Keys, Neck, Jacket ... Card not in range of vehicle means... Vehicle is Immobilised! The Ghost is a unique next generation device that secures your vehicle without the need for cutting wires or adding after market alarm/immobiliser key fobs. The device is connected to the vehicles CAN Data Network. 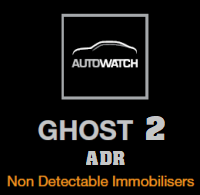 This device must see the Ghost ADR tag in range before the vehicle will be allowed to start. 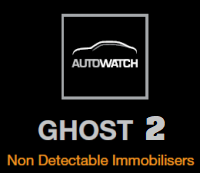 Did you know the Autowatch Ghost is compatible with a very wide range of vehicle manufactures? 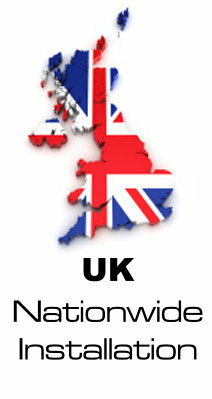 Audi, BMW, Ford Land Rover, Range Rover, Porsche, Ford, Hyundai, Honda, Nissan, Mercedes and VW. There are many more vehicles being added daily. Most common vehicles currently getting secured with the Ghost are... Focus RS, Audi RS, VW R, Range Rover Sport / Evoque. Did you know the Autowatch Ghost can't be cloned by any method? 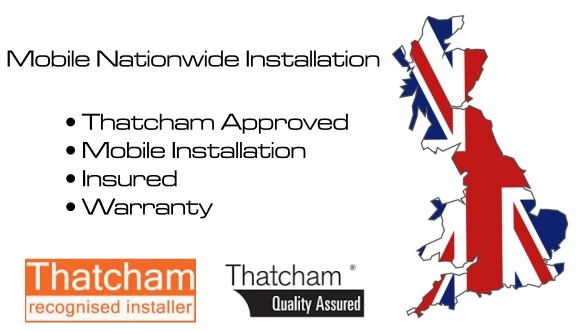 Due to the device only communicating via data it means it can't be seen by scan tools or found by a vehicle thieves. The Ghost really is a set forward in vehicle security.